The official Netflix artwork and a new clip from the Aussie outbreak drama. 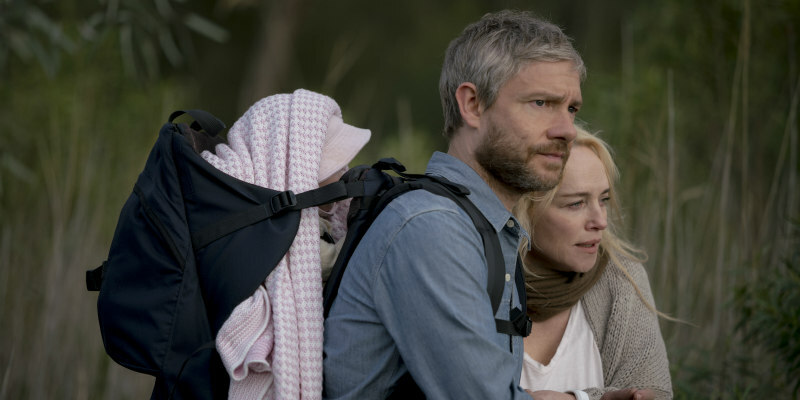 In writer/director Yolanda Ramke's Cargo, Martin Freeman plays a father who finds himself caught up in the outbreak of a pandemic that turns its victims into flesh-eating maniacs. When he is bitten by his infected wife, he has 48 hours to find a safe home for his infant daughter. 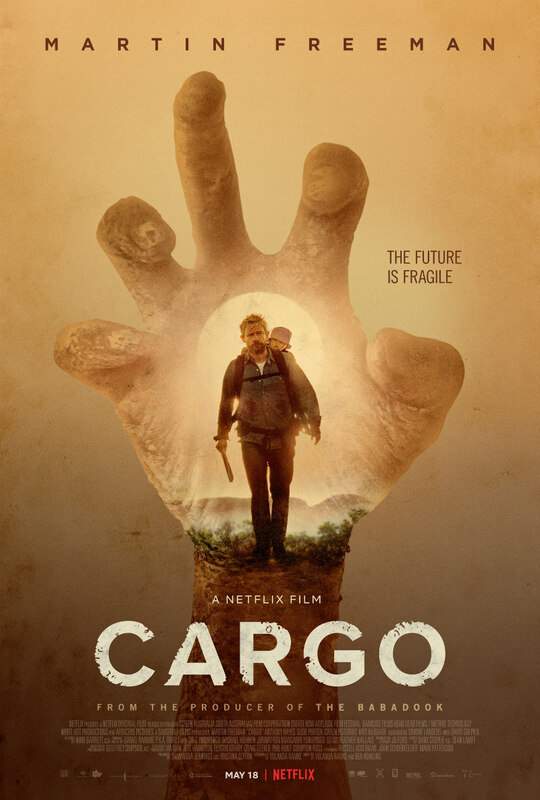 Cargo is on Netflix May 18th.